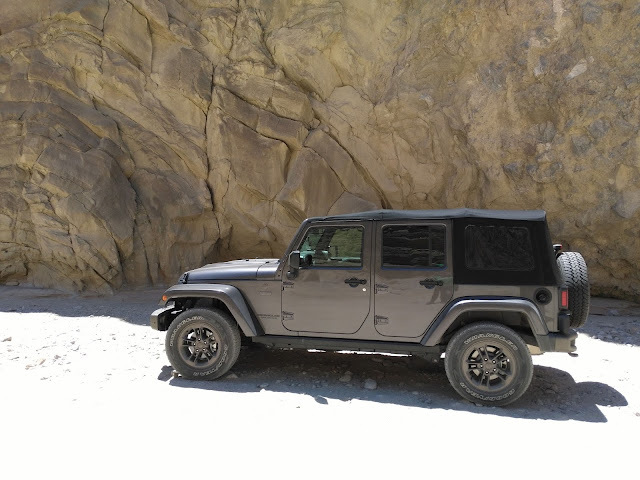 In August my husband and I were able to test drive three different Jeeps for a week each and now I am in love! 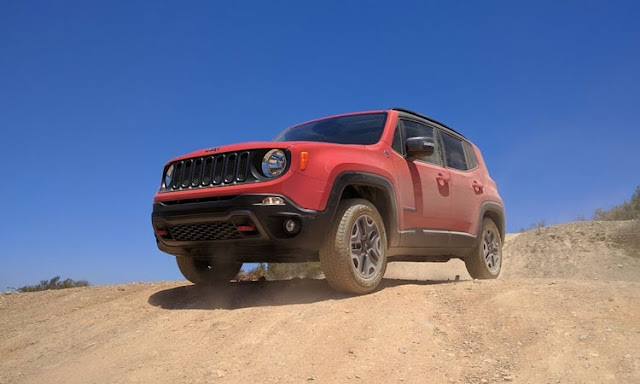 I have always thought that they were very cool vehicles with all of their off-roading capabilities The Jeeps we drove were the 2016 Jeep Renegade, the 2016 Jeep Grand Cherokee SRT and the 2016 Jeep Wrangler Unlimited. I will tell you which one was my favorite a little later. So I have known many people who love driving Cherokees and in fact everyone 20 years ago in high school had one or their parents let them drive theirs (I also lived in Toledo, OH where Jeep is made!) 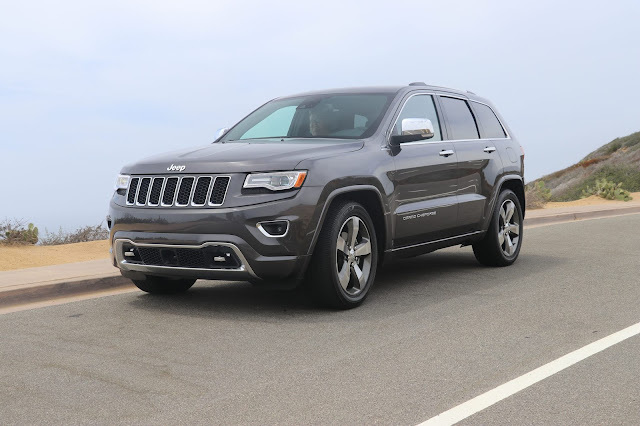 I think because of that fact I have always shrugged off the Cherokee because I automatically stay away from what the "in" crowd likes. Yes, I am that person that goes against the crowd but I will have to say it was a nice ride. Driving it was very smooth and $63,000 it had every gizmo and gadget you could think of. Honestly, I know it would be a great car for a lot of my mommy friends out there and car techy people. Now the Jeep Renegade I immediately was drawn to because of its styling. I like cars that look different than most you see out there and I also love its boxy styling. Inside the vehicle I was surprised at how big it was. We always judge a car on spaciousness and if my husbands long torso can fit in the car without banging his head or having to recline his chair to fit his head in. The Renegade handled very well in every condition. The one thing I wish it had was more leg room for the passengers in the back seat but other than that it was great. It was very easy to pop of the sunroof and put it in the back of the car and carry on my way. Lastly, The Jeep Wrangler Unlimited my love! I am sure you have been in a wrangler before but if you haven't this SUV has come a long way. It still has the same look but I love that the windows are powered and not canvas and plastic like my uncles old one. I never got to go off road before in a Jeep so this was an experience of a lifetime. We went out to the desert in Borrego Springs, CA where there is absolutely nothing but off-road paths in the desert heat. All I can say is it was amazing and I saw things I would have never seen if it wasn't for this great off-road vehicle. We had a soft top and at first I was worried that it would take forever to get it down but it was very easy and took no time at all. I looked online and watched a video on how to take it down before I attempted so that I would not get frustrated. I was also impressed that it kept us very cool with the top up in 110+ heat! 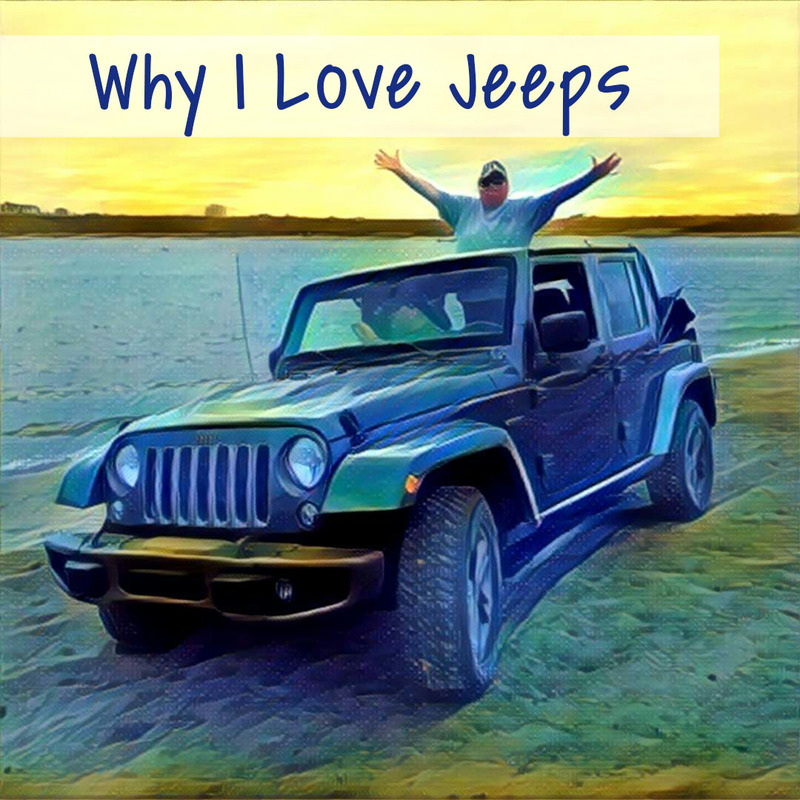 Overall, I love the Jeep Wrangler the most and am really considering a Jeep because it was a lot of fun and would love to do more off-roading and live with the top down!